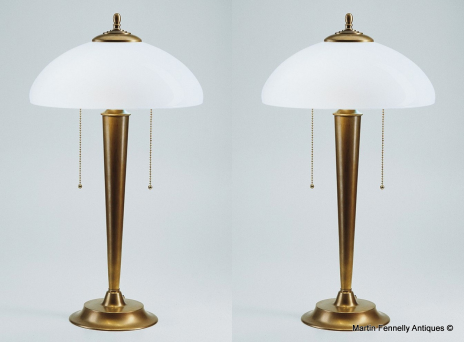 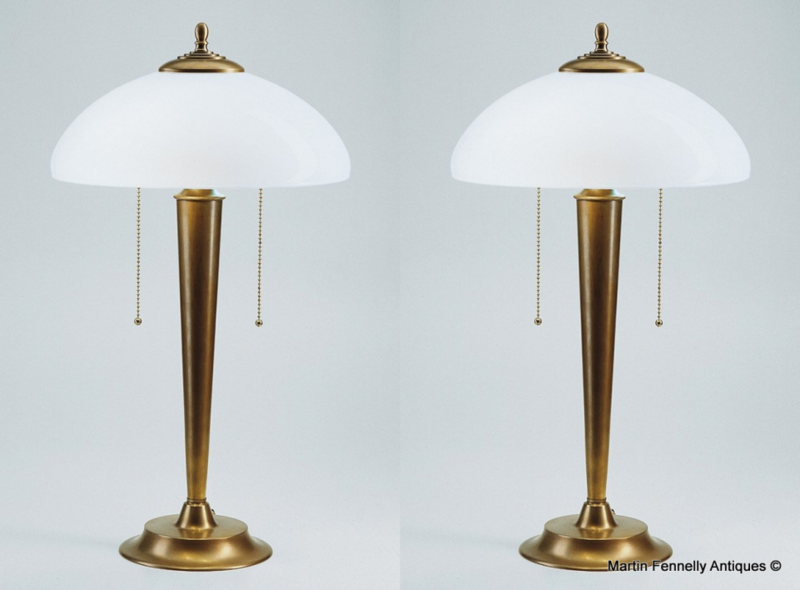 These are a wonderful Pair of German Designed Art Deco Table or Desk Lamps. 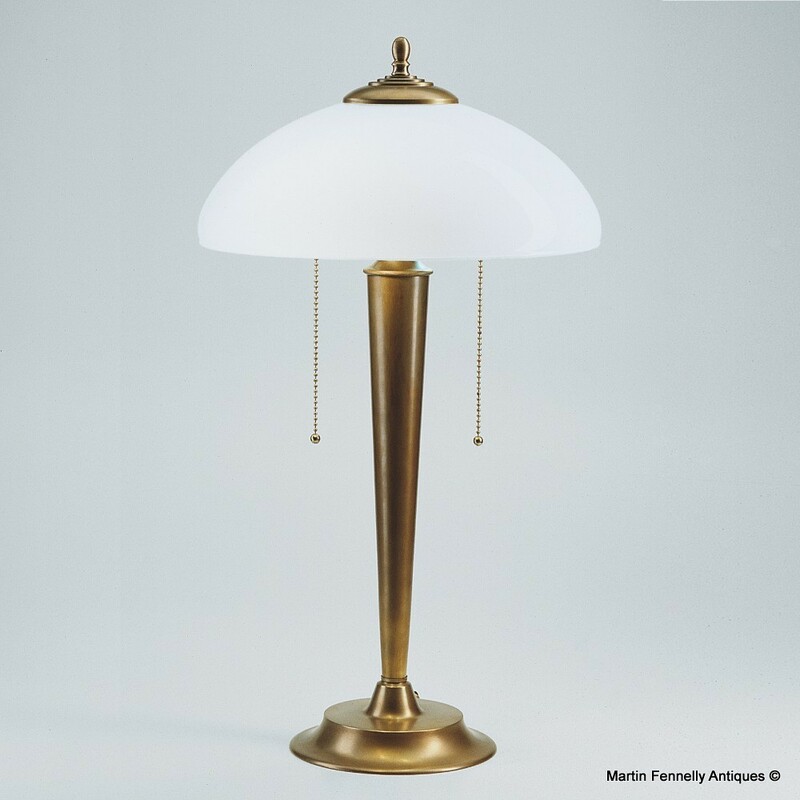 They are in Brass with Opal Glass Shades and make a lovely Art Deco Design Statement. The Size is also perfect and they give out a soft light that fits in with any interior design layout.